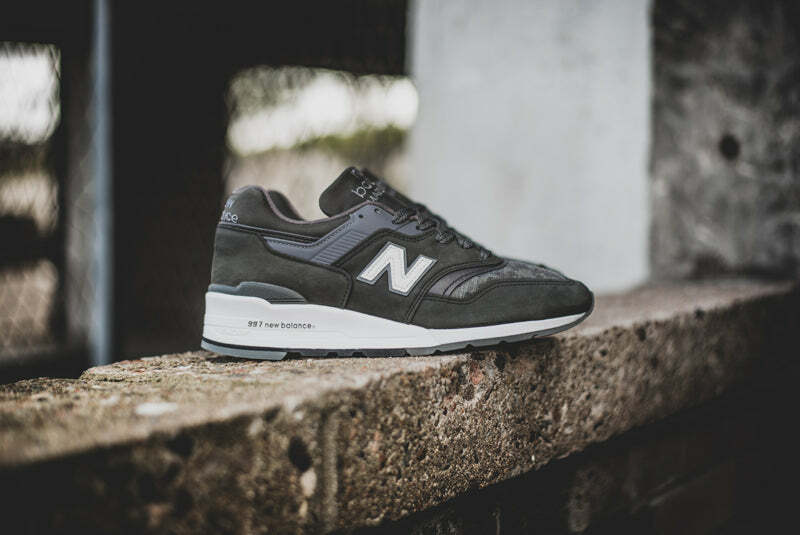 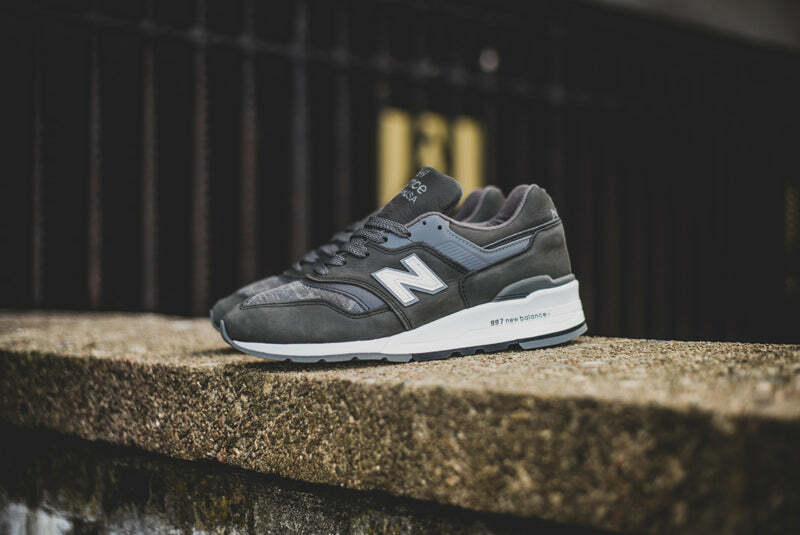 The 997 has been one of New Balance’s most popular silhouette’s and this Made in USA version should add to that popularity. 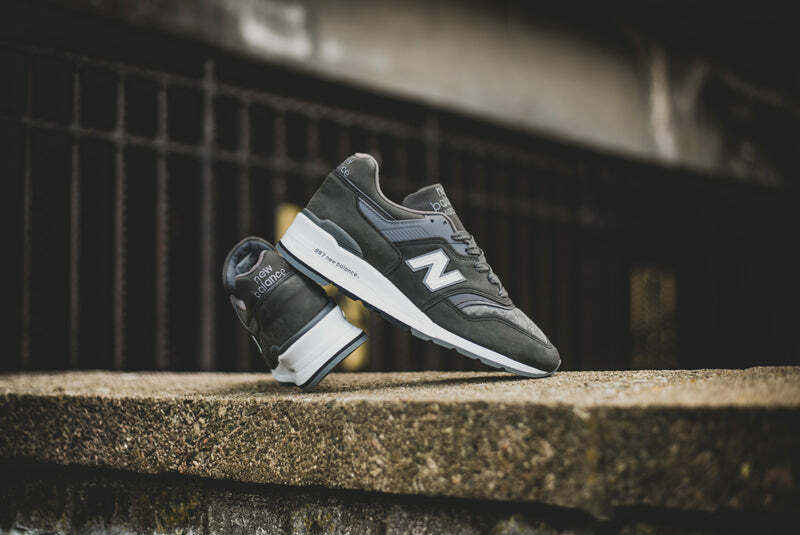 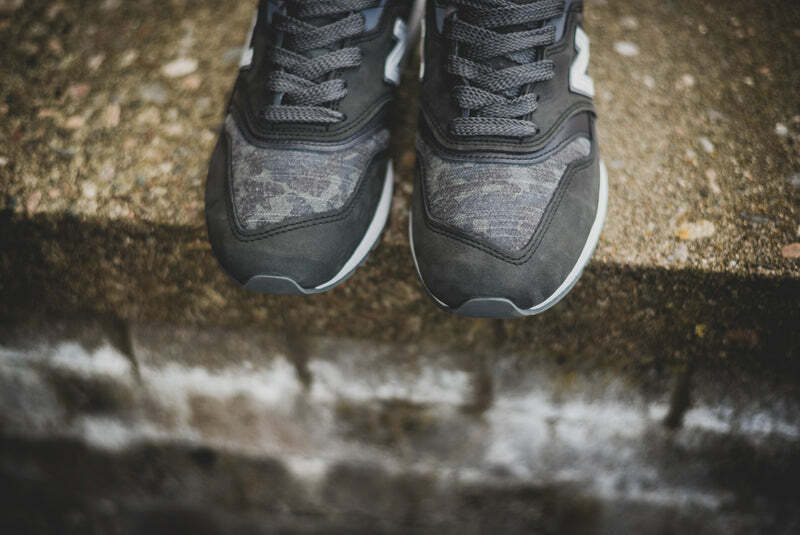 Coming in the same pack as M997CSP the full grey upper is complimented by a camouflage patterned toe box. 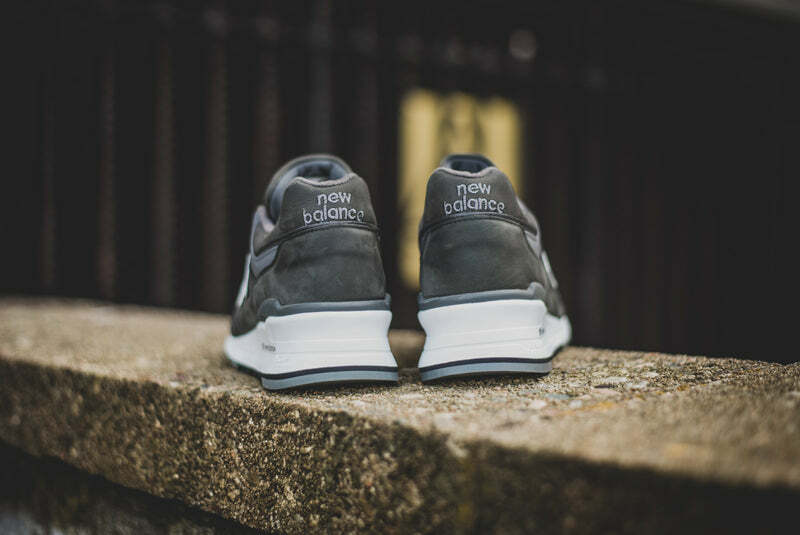 The midsole is of course set to keep you comfortable with an ENCAP sole unit. 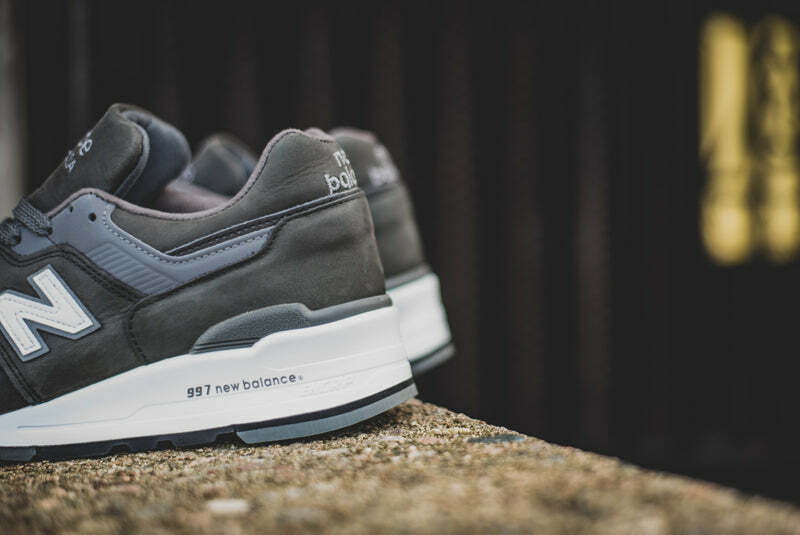 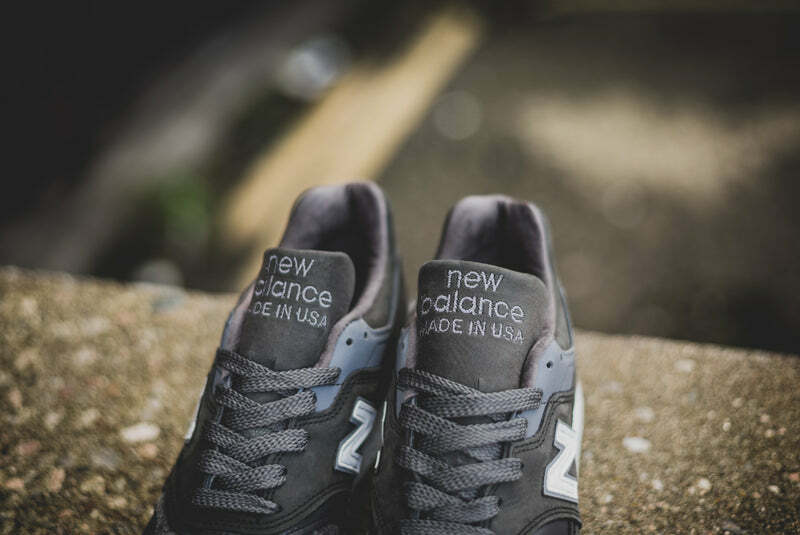 All this with the usual quality you’d expect from a Made in USA New Balance release.